기사요약: 지난 12일 미국 플로리다의 한 게이 나이트클럽에서 29세 남성이 무차별 총격을 가해 범인을 포함해 50명이 사망했다. 이에 FBI는 범인이 과거 IS에 충성을 맹세하겠다고 밝힌 점과 과거 자살폭탄테러범과 관련해 수사를 받은 점 등을 감안해 이슬람 극단주의 단체와의 연계 여부를 조사하고 있다. U.S. agents were investigating the alleged Islamist links of a slain gunman Sunday after an assault on a Florida gay nightclub left 50 dead. In what became the worst mass shooting in modern U.S. history, carnage erupted at the Pulse club in Orlando before the attacker was shot dead by a police SWAT team. Pope Francis and world leaders joined him in condemning the attack, which is being treated as the worst act of terror on U.S. soil since Sept. 11, 2001. The FBI revealed that 29-year-old Omar Mateen, who died in an exchange of fire with police, had previously been investigated for ties to a U.S. suicide bomber. 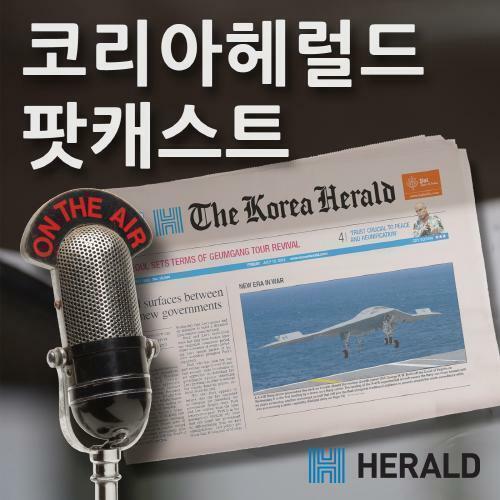 기사요약: 북한의 핵실험 등 계속된 도발로 인한 국제사회의 제재가 이어지는 가운데, 러시아와의 공조를 통해 북한을 더욱 압박하고자 하고 있다. 정부는 이와 같은 외교적 압박의 일부로서 이미 북한과 긴밀한 관계를 맺고 있는 우간다, 쿠바 등을 방문해 관계개선을 노린 바 있다. Yun’s Russia visit aimed at pressing N.K. Foreign Minister Yun Byung-se is set to meet with his Russian counterpart on Monday in Moscow as Seoul seeks to ramp up concerted pressure against North Korea in the wake of its latest nuclear and missile tests. Following Pyongyang’s Jan. 6 underground blast and Feb. 7 long-range rocket firing, South Korea has been working to intensify pressure to curb Pyongyang’s steadfast nuclear ambition and improve the implementation of newly imposed U.N. Security Council sanctions. The trip appears to be intended to forestall any crack in global collaboration on North Korea’s nuclear issues especially after its top party official and former Foreign Minister Ri Su-yong’s visit to China late last month.